New England Conservatory has been generously sharing its outstanding musicians with The Residences at 910 for many years. 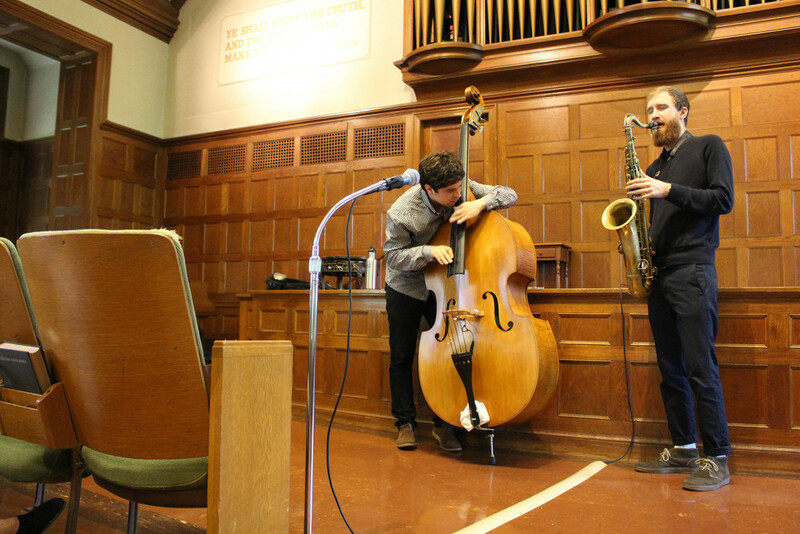 A jazz duo was here on May 13th and performed a variety of standards that had us all tapping our feet! Keep clicking on the photo to see a slideshow of the concert. Posted on May 16, 2016 by Paul Woodsum.